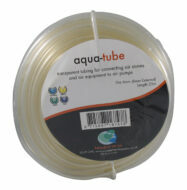 For the ultimate filtration and water chemistry, we would highly recommend using the unique 6-stage Aqua Internal ‘Crystal clear’ filter cartridges. 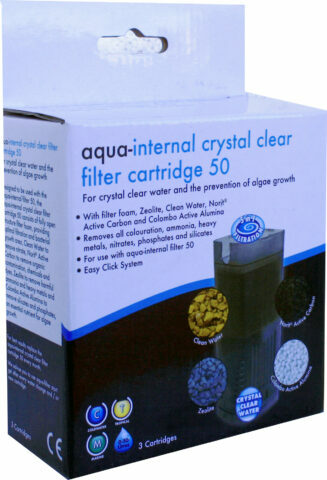 The ‘Crystal Clear’ Aqua Internal 50 filter cartridges have been specifically designed to be used with the Aqua Internal 50 filter and consist of the following: (each pack contains 3 cartridges). 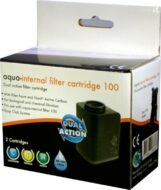 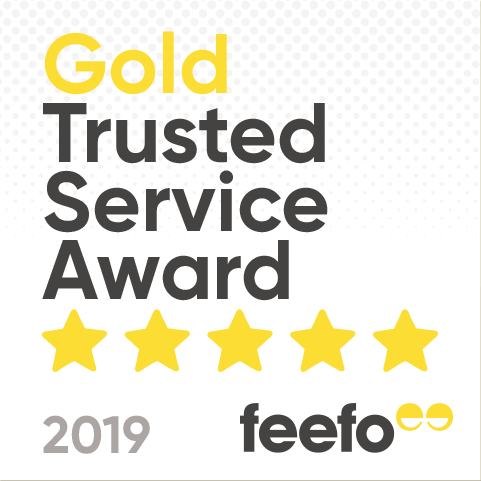 We are currently offering a special introductory promotion to all of our customers purchasing one of our new Aqua-Internal filters- buy any filter in the range (excluding the Aqua-Internal XL) and get a pack of ‘Crystal clear’ filter cartridges for only half price! 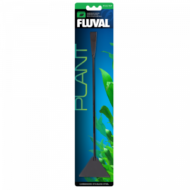 (This offer is limited to one cartridge pack per filter; terms and conditions apply).